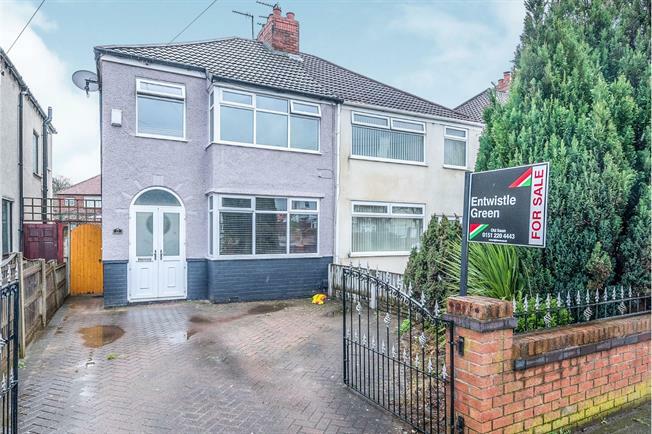 Entwistle Green are delighted to welcome to the sales market this fantastic three bedroom semi detached property. The property offers everything you want want from a family home, modern, bright, spacious and well presented. In brief, the accommodation comprises, an entrance hall, lounge to the front, a kitchen/dining area, three bedrooms, a shower room, double glazing and central heating. Externally, the property offers a fabulous south facing garden and off road parking. Viewing is essential as demand will be high. Please call 0151 220 4443 for more information.